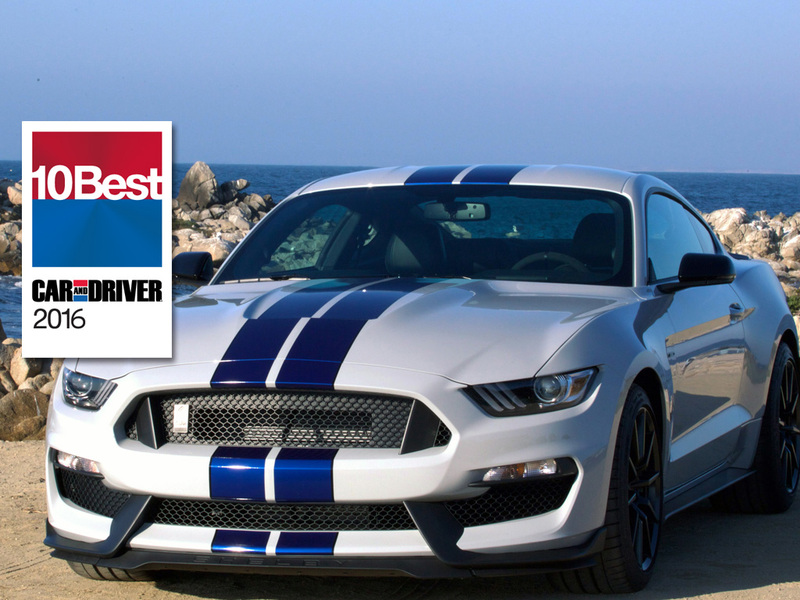 Car and Driver magazine has named the Shelby® GT350 and GT350R Mustang to its 2016 10Best list, which recognizes the best new cars available in the United States for under $80,000. 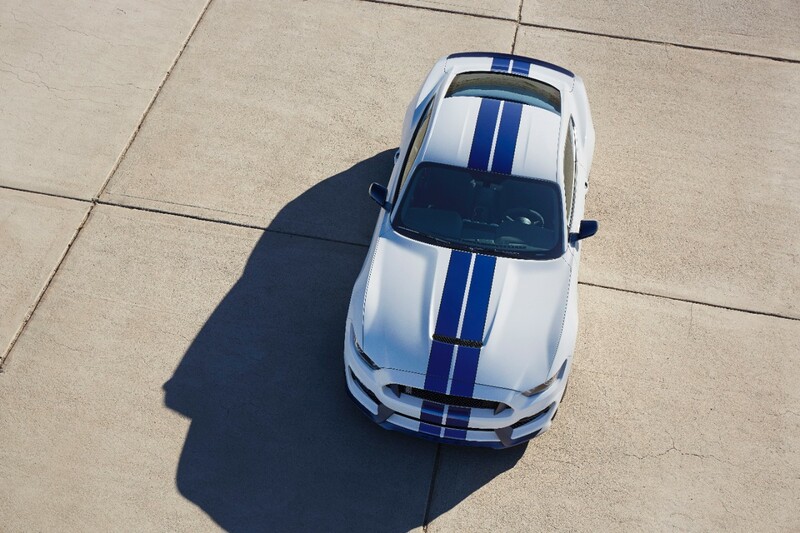 This marks the 10th time a version of Ford’s pony car has been named to the prestigious list. 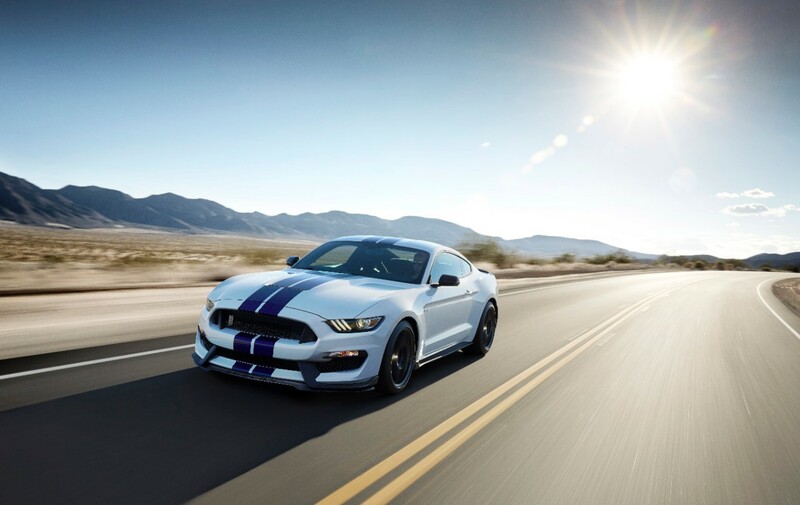 One of the most iconic performance nameplates of all times, the all-new Shelby GT350 and GT350R are the most track-capable, street-legal Mustangs ever – all-day track cars that can tackle the most challenging roads. 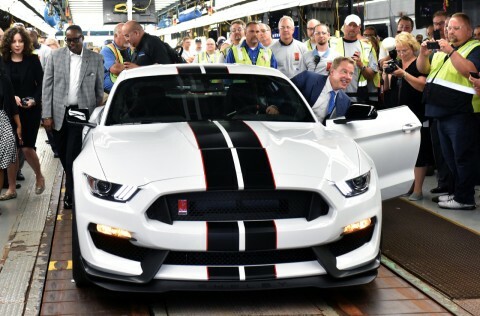 Shelby GT350 is powered by a unique, high-revving flat-plane crankshaft 5.2-liter V8 engine, which produces 526 horsepower and 429 lb.-ft. of torque – the most powerful naturally aspirated Ford production engine ever. Shelby GT350 Mustang will be featured in the January 2016 issue of Car and Driver, as well as onCarandDriver.com.